Currently viewing the tag: "Number patterns"
How to use beans, stones and other objects to form pattern sequences and to develop an understanding of algebraic formulas. 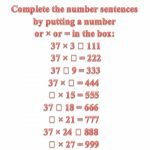 First complete the number sentences by putting = + – x or ÷ in the boxes. 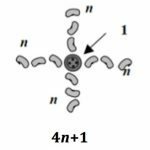 Then explain why the pattern occurs. 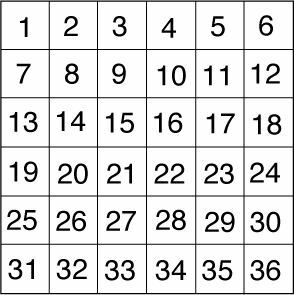 Explore the pattern you get when you carry on these multiplications up to 37 × 54. What patterns do you see in them? Suppose you have to share 9872 gold coins between 8 people. You give each person 1000 + 200 + 30 + 4 coins. Circle the number 2. Put a line through every multiple of 2 up to 100. Circle the number 3. 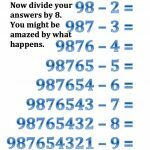 Put a line through every multiple of 3 up to 100. 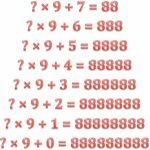 Describe and explain this pattern. 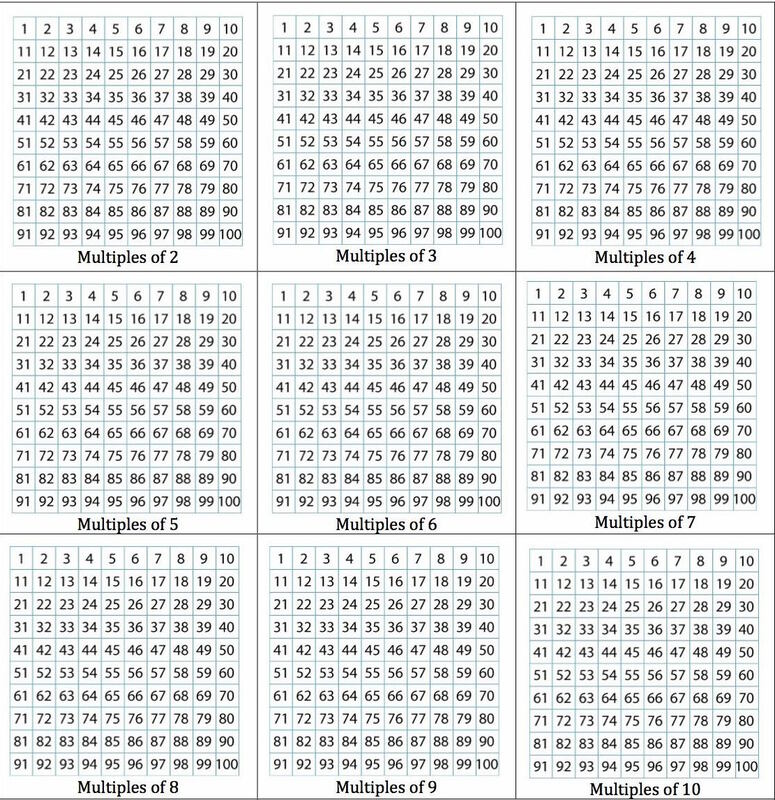 What do you think the patterns for other multiples look like, for example multiples of 2 or 3 or 4 or 5? 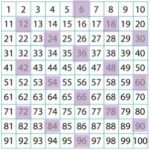 Download this sheet and shade in the patterns of the multiples. 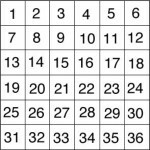 This square of squares pattern has edge length 5 squares. You could make this pattern with 48 matchsticks. 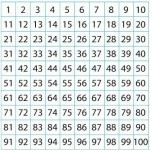 Work out the number of edge squares and the number of lines (matchsticks) needed to make the pattern with: side length 6 side length 25 side length 100 side length n.
Imagine you have four bags containing a large number of 1s, 4s, 7s and 10s. 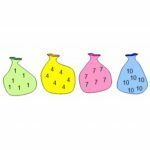 You can choose numbers from the bags and add them to make different totals. 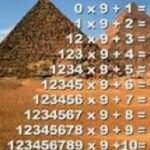 You don’t have to use numbers from every bag, and there will always be as many of each number as you need.